Be the first to hear about their new releases and deals. Download the Booksprout app and search for Krista Ames today! 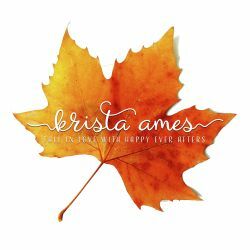 Krista Ames is an international bestselling author of contemporary romance. She writes about cowboys, and is venturing out of her comfort zone for paranormal and suspense as well. When not writing, she is also the owner of a premade cover group. Realizing that promoton is a very big part of an author’s world, she also runs Bridging the Gap Promotons.